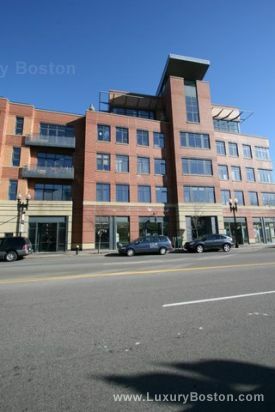 Laconia Lofts located in the highly desirable Sowa area of the South End features live/work spaces as well as loft-style luxury condos. 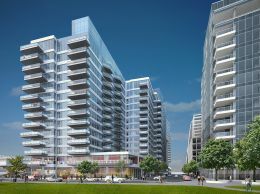 The building features wide open spaces, large windows, roof deck, and underground parking. 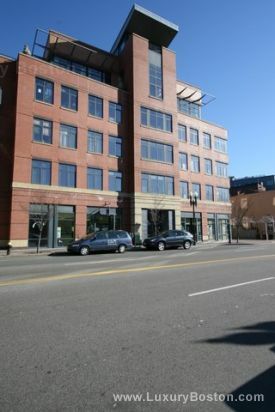 All units vary in size and price which makes this building both unique and desirable to buyers looking for something different than the traditional Boston brownstone.